This week we did a mix of different issues. The main Topics this week deal with our new Cypress automated Tests. Things in this area is evolving fast. metasfresh 5.83 is out now! Would you like to join us? 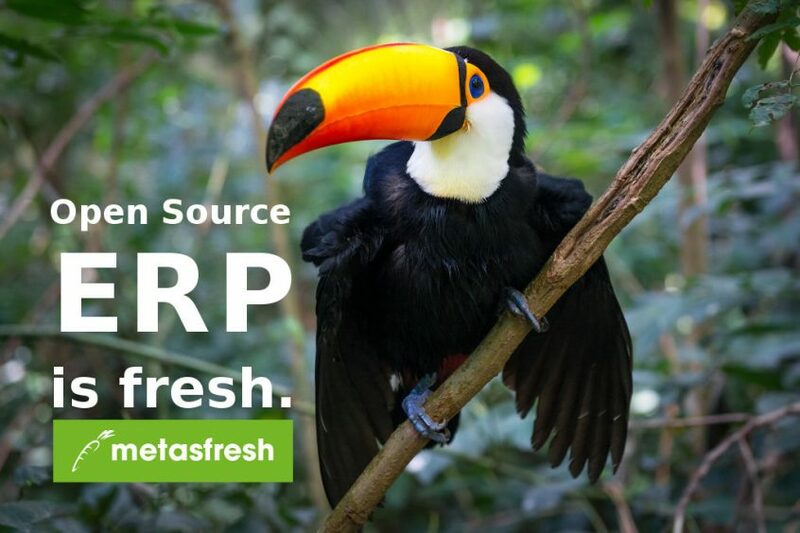 The metasfresh community is a great place to be and are looking for people that will help us to even make it better. Come in and join one of the most active Open Source ERP Projects worldwide. and have fun w/ a team in implementing complex business cases but also on leading edge web technologies. You are welcome. Meet us in our forum or in our Gitter Chat. © 2019 metas GmbH. All rights reserved.